The geriatric population is growing at an exponential rate. According to the new U.S. Census Bureau, the nation’s median age – where half the population is younger and the other half is older – increased from 35.3 in 2000 to 37.9 in 2016. Further, those aged 65 and increased from 35.0 million in 2000 to 49.2 million in 2016, which accounts for a growth from 12.4 to 15.2 of the total population, respectively. The baby boomer is largely responsible for this trend and shows no signs of slowing down. This generation will continue to experience many challenges. 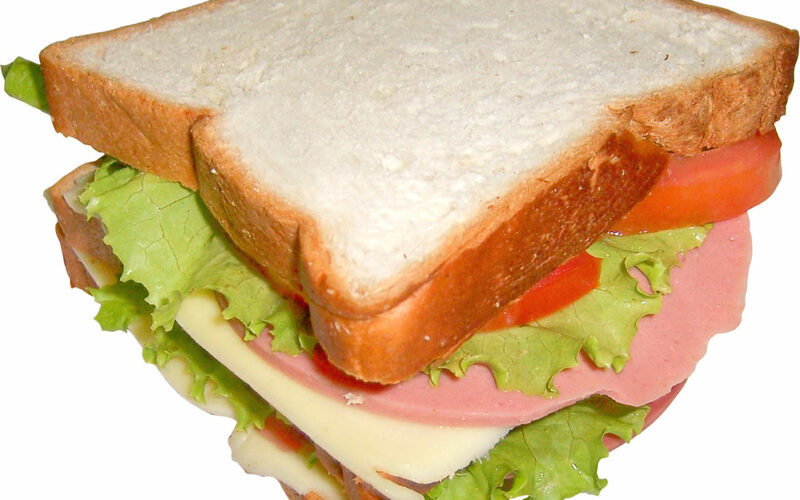 The term ‘sandwich generation‘ was initially introduced by Dorothy Miller and Elaine Brody in 1981. Ms. Miller initially coined the term ‘sandwich generation’ referring to an inequality in the exchange of resources and support between generations (Raphael & Schlesinger, 1994). Ms. Brody was a ‘pioneer in the field of gerontology, studying numerous cases of elderly Americans and their caregivers, notably those whom she called “women in the middle – those individuals who were attempting to balance the care of their children as well as their aging parents.’ Their work was introduced to the gerontology and social work communities and was originally focused on younger women in their 30s and 40s who were taking care oft their children and concurrently caring for aging parents, employers, and friends. However, as people continue to live longer and parents are in need of more care, the feeling of being ‘sandwiched’ is being experienced by both men and women in their 50’s and 60’s. Carol Abaya, MS, a nationally recognized expert on the sandwich generation and aging and elder/parent care issues outlines three different generational scenarios inclusive of this generation. Traditional. People who are sandwiched between aging parents in need of care and/or help their own children. Club Sandwich. People in their 50s or 60s sandwiched between aging parents and adult children and grandchildren. This group can also include people in their 30s and 40s who have young children to raise, again parents and grandparents. Open faced Sandwich. Any other person involved with elder care. Debbie is married and has two grown children, age 24 and 22. One lives at home and is finishing college, the other lives independently. Although they are young adults, they still need time, attention, direction, and support. Of late, her elderly mother’s health has become increasingly difficult to manage. She is 92 years old. This is not the first time that she has been ill, but this time its more serious. She was recently admitted to the hospital with pneumonia and also has Congestive Heart Failure (CHF). Up until this recent bout with pneumonia, she was living independently. Her transition to the hospital and then ultimately to a subacute rehab facility to get physically and mentally stronger has not been without its challenges. As her mother gets stronger, she becomes more adamant to return home. However, she will no longer be able to live on her own. She is at the stage of her life where she needs more care – beyond what Debbie can provide. Her mother is somewhat isolated and the concern is if something happens to her, she will be by herself. They go back and forth for a few weeks, each time her mother repeating what she wants to do thinking that she can live independently. This is a very difficult position to be in. Despite being an ‘adult’ many people still feel like the ‘child’ in this situation. They don’t want to upset their parents, yet their insight into the situation is better. How do you persuade your parent to take another path – one that will be safer and healthier for them – yet still honor what little independence they have left? It is NOT an easy situation. Its a situation wrought with indecision, stress, second and sometimes triple guessing your direction, motives, and decisions. Debbie is split between working outside of the home, caring for her elderly mother, and still helping her own young adult children develop, thrive, and manage the ups and downs of life. She wears many hats on any given day – wife, mother, daughter, employee, and friend. It can and often does become very exhausting. Ultimately for Debbie, bringing her mother to an assisted living facility provided the best answer for of them. Although her mother was reluctant at first, she decided to visit the facility (called an ALF). They found what they both needed – a place close to Debbie where she could be at the ALF quickly and they had excellent care and a level of independence for her mother. She has her own apartment inside the building with care and has meals with other residents, which encourages greater socialization. Are you part of the sandwich generation? If you are looking for support or guidance, please reach out to us. Our next blog will be ways to manage caregiver stress. We hope you will come back!